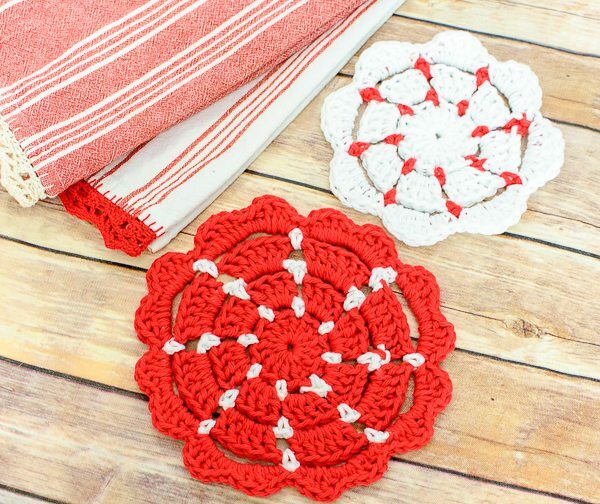 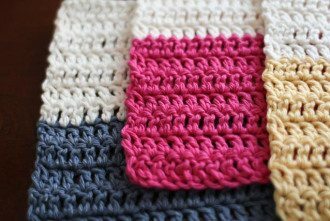 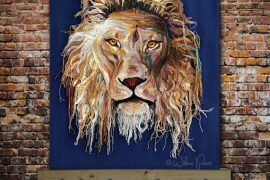 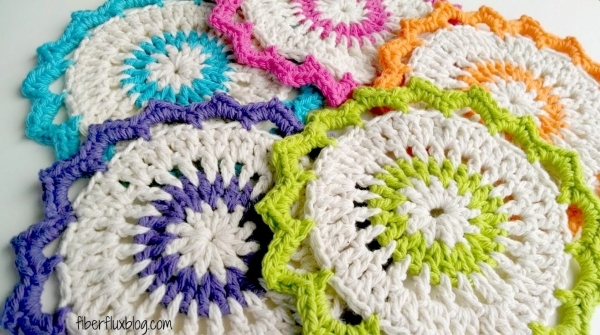 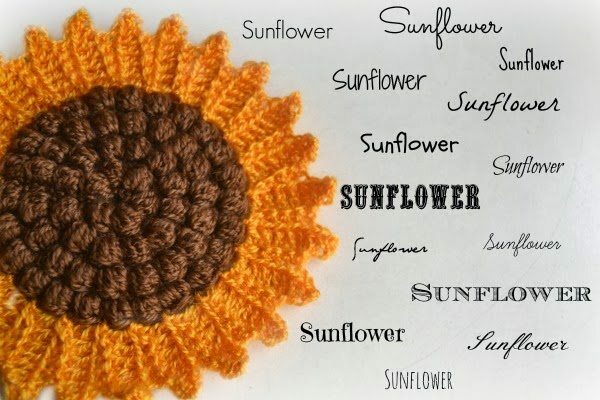 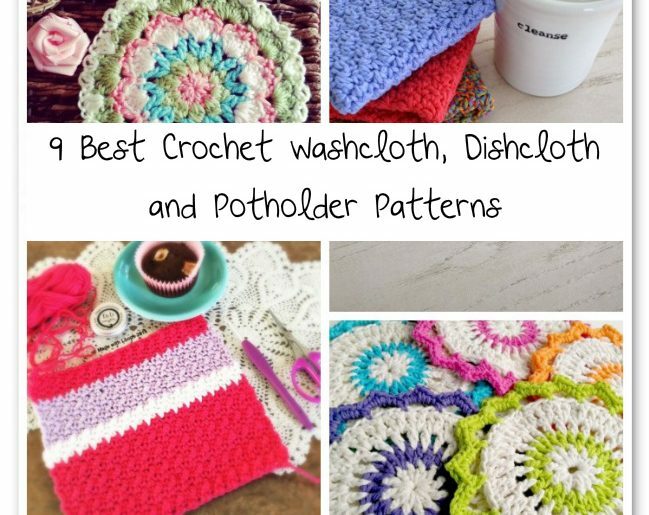 Every weekend I post a Link Love roundup of the best crochet information and patterns from around the web. 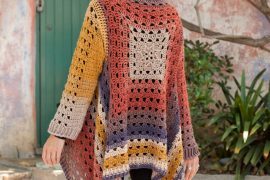 I’ve been looking through this year’s posts so far and decided it would be a good idea to aggregate some of the patterns into themes to make them easier to find. 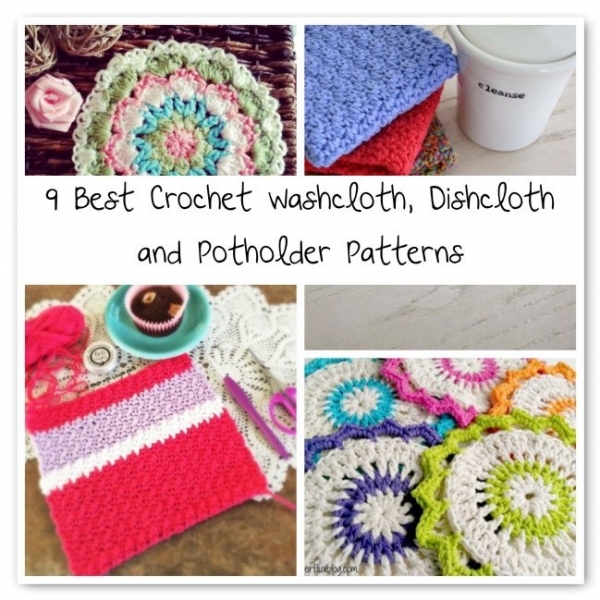 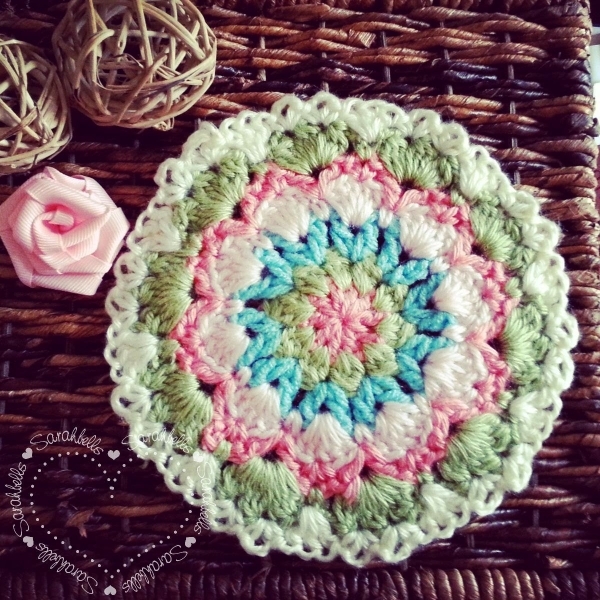 Today I’ve got a collection of the best 2014 patterns for crochet washcloths, dishcloths and potholders. 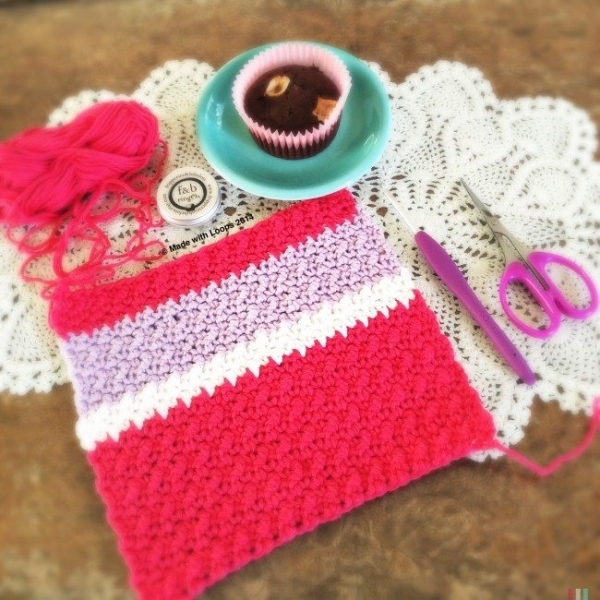 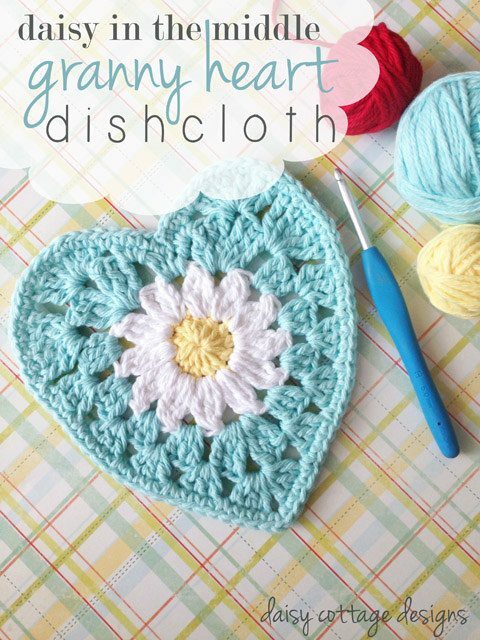 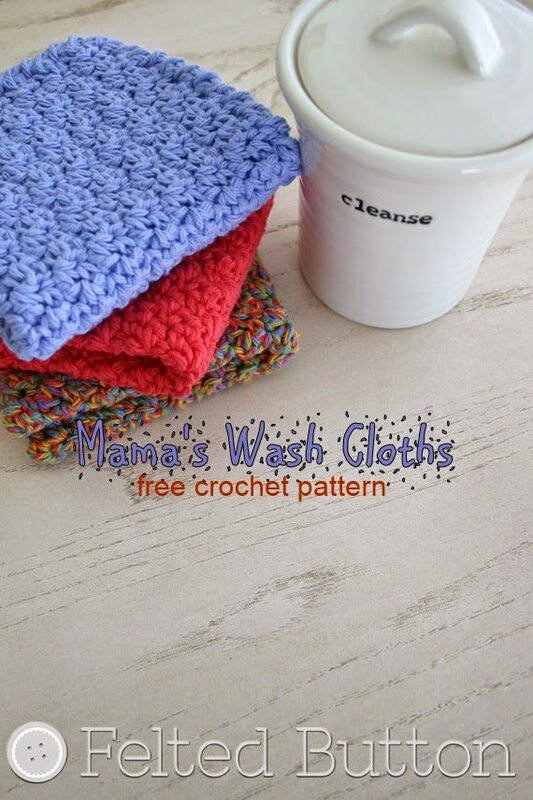 See more free dishcloth patterns here. 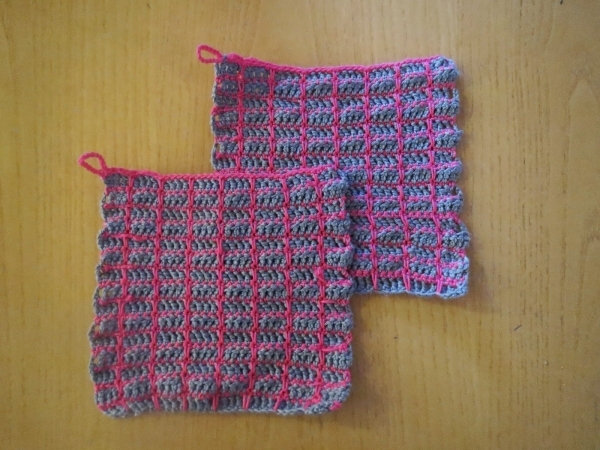 Hello, I am a beginner could you translate my boss washcloths abbreviations in English !